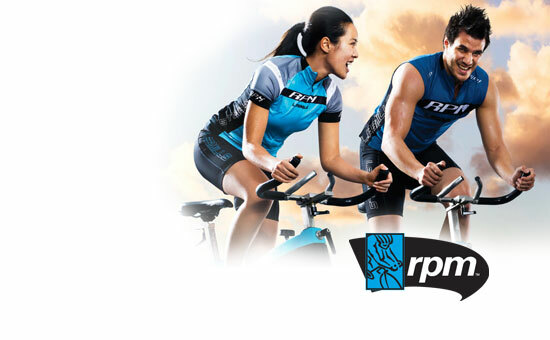 RPM™ is the indoor spinning class where you ride to the rhythm of powerful music. Take on the terrain with your inspiring team coach who leads the cycling pack through hills, flats, mountain peaks, time trials, and interval training. Discover your athlete within – sweat and burn to reach your endorphin high. Like all the LES MILLS™ programs, a new RPM™ spin class is released every three months with new music and choreography. Here is the website link to find locations.